Thank you to the members who attended one or more of our meetings so far this summer. You have helped to make Summer Lectures Club a great success. Please make a note of the remaining lectures and events for this season. 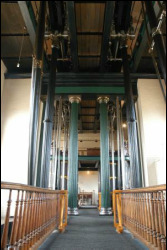 Lectures are every second Thursday, with the next lecture on Thursday July 14th. July 14 - "Another walk on the wild side! 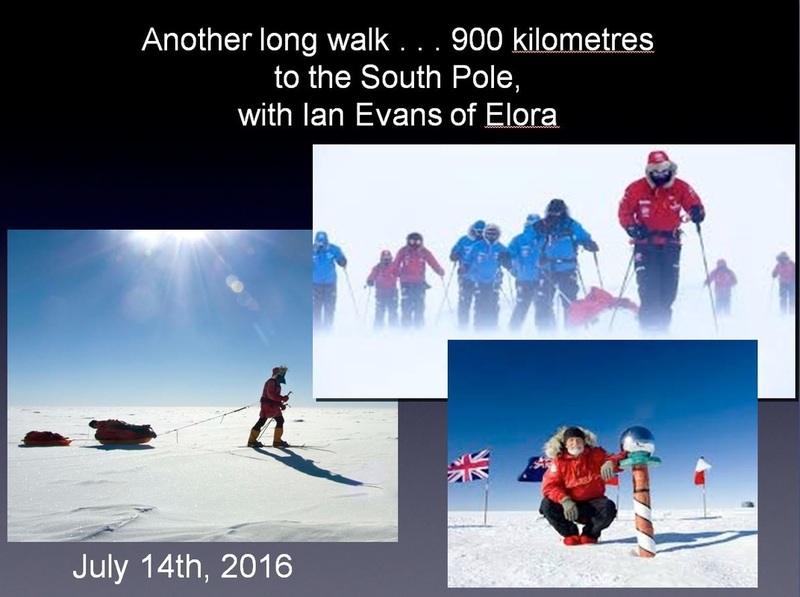 900 kilometres to the South Pole"
Ian Evans, a 60-year-old adventurer who lives in Elora, relates his extraordinary feat of walking to the South Pole in January 2015 and his experiences along the way. He will give us a first-hand description of the harsh world “down under” that we can only imagine. "It can happen to any one of us" In 1992 Win Wahrer founded the Justice for Guy Paul Morin Committee, which in 1993 became AIDWYC. Still working in the cause, Win Wahrer provides a window into the devastating impact of erroneous convictions and the work of her organization to right the wrongs of the convictions of Guy Paul Morin, Steven Truscott, David Milgaard and others. She will also pay tribute to the late Rubin Hurricane Carter and his enormous contribution to innocence work in Canada. August 11 at 10am Our very first (annual?) general meeting, plus a guest speaker. How have we done so far? What plans should we make for 2017? Anything you’d like to include in the agenda? Please let one of our volunteers know, or fill out Contact Form on our website (click here). Your participation will help us develop a rich and interesting program for next year. Plus . . . a great guest speaker, Gary Draper who last winter presented a very popular “Whirlwind Tour of English Canadian Writing “ to a Guelph Third Age Audience. His subject . . . "THE JOY OF TEXT”. 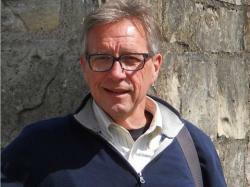 Gary will answer these questions: What are the pleasures of reading? What are the obstacles to reading? What should I read next? There is no cost to this field trip. 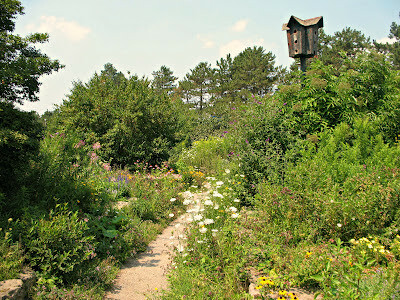 Drive (about 45 minutes) to the Urquhart out-door Butterfly Garden, beside the old Desjardin Canal, Dundas. 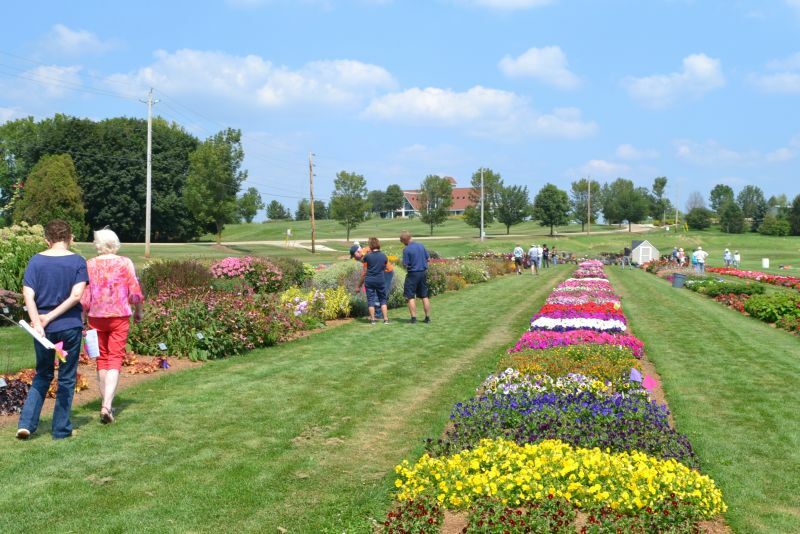 Access to the garden by vehicle is from King St East, with parking available in the gravel lot next to the Hamilton Airforce Club, at 128 King St, Dundas. 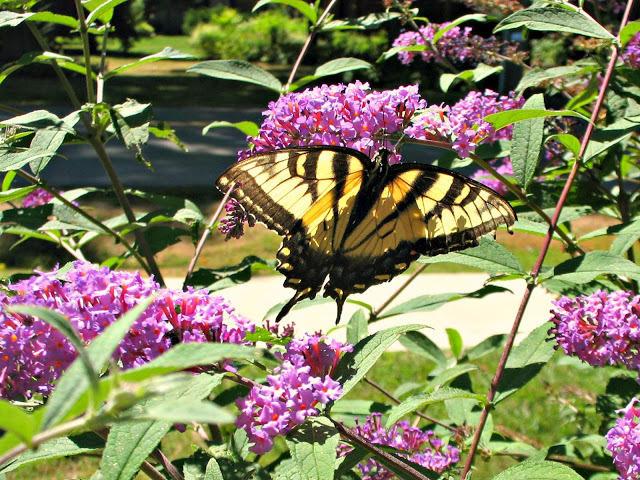 Cost for Butterfly Garden tour, $5. 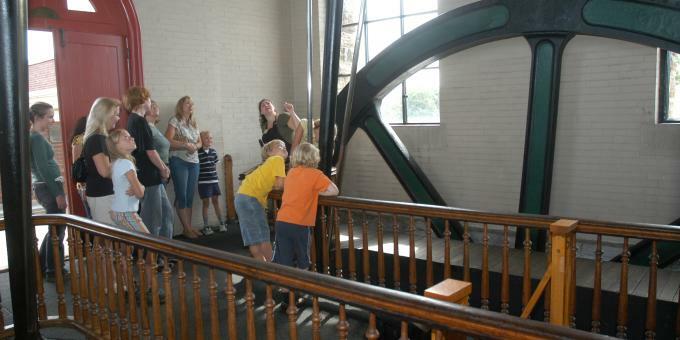 at approx 1.00pm, for those who still have the energy, visit the Hamilton Museum of Steam and Technology on Woodward Avenue, Hamilton. 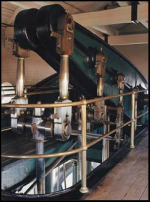 Housed in a 150-year-old stone and brick structure, the historic Hamilton Waterworks is a Civil and Power Engineering Landmark. $6 entrance to Steam and Technology Museum. 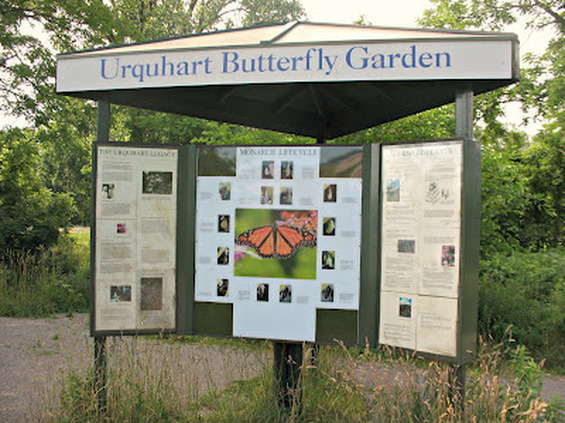 In 1937, as a post-graduate Toronto University zoology student, Frederick Urquhart first attempted to unravel the mystery of the over-wintering habits of the monarch butterfly, Danaus plexippus L. In July 1945 he married Norah Patterson and together the Urquharts continued a 38-year quest that consumed the greater part of their academic and professional careers.